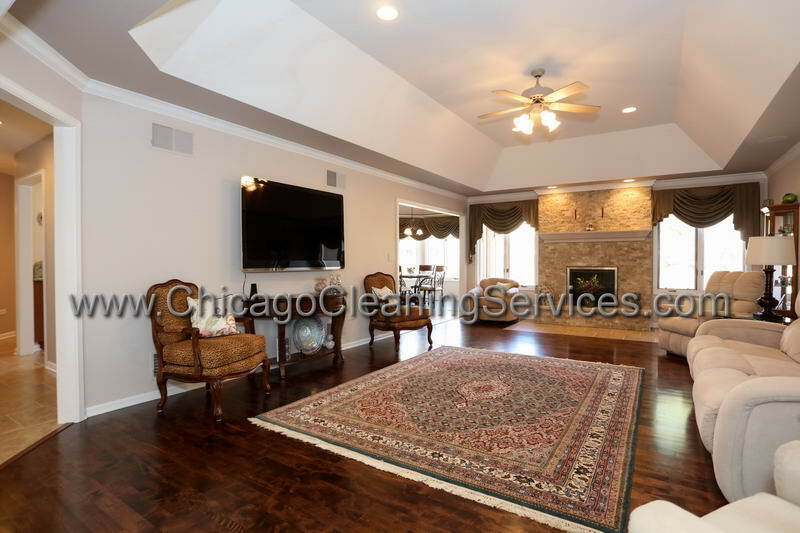 Every home is unique and deserves special attention. 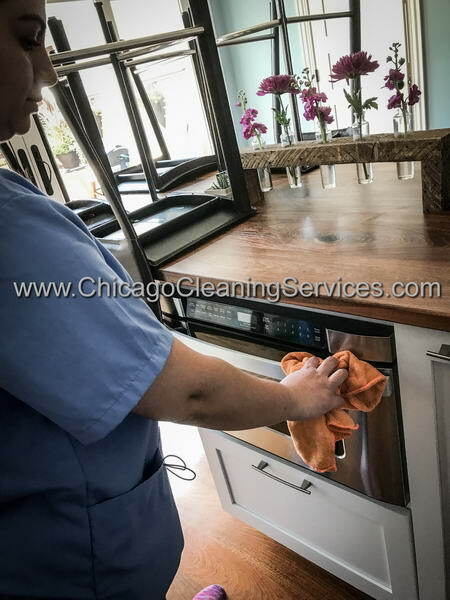 A dedicated team that you can trust, professional equipment and products, this is the perfect recipe for the best cleaning services. 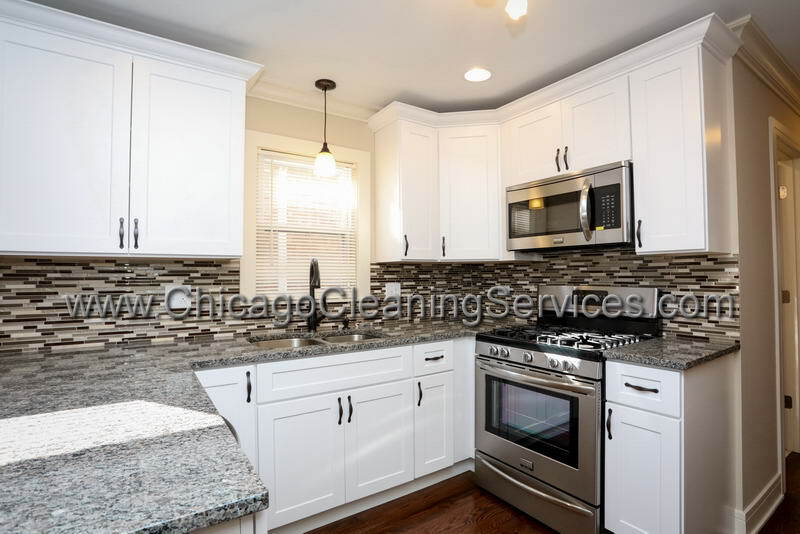 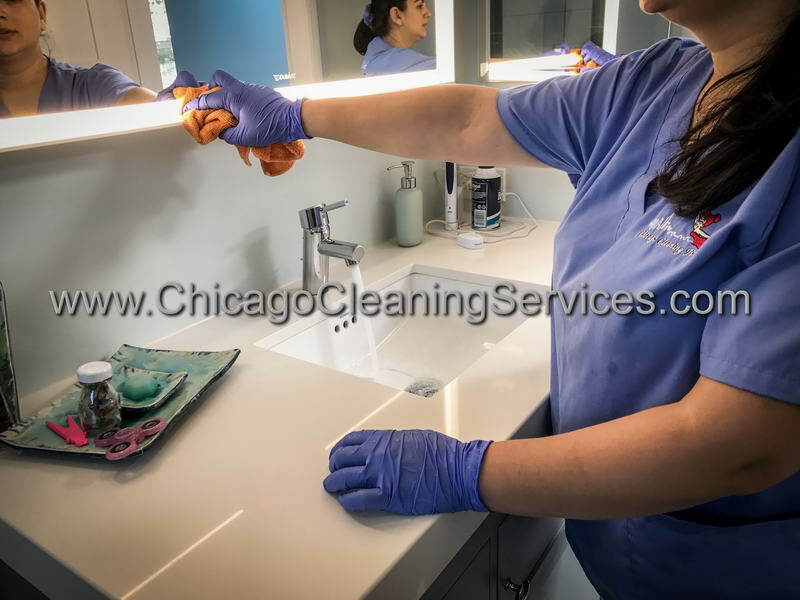 Our clients needs and expectation motivates us and make us the best choice for Chicago home cleaning services. 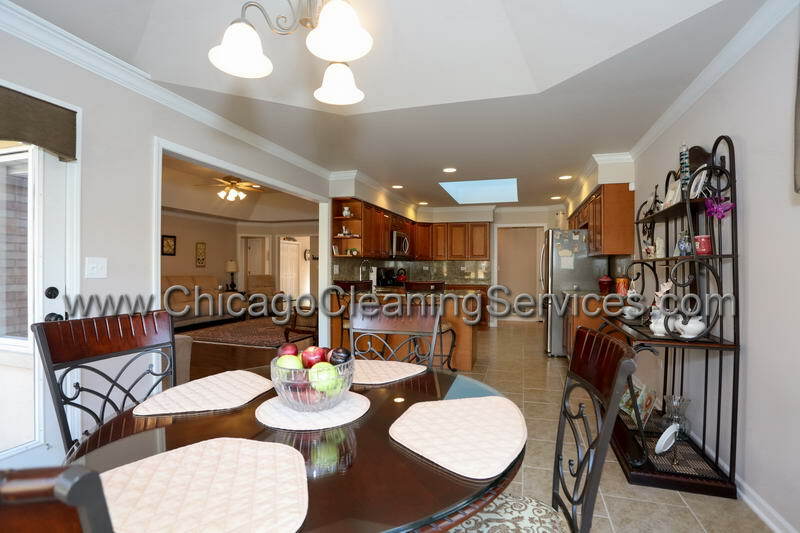 Our team will listen to your desires and will take care of all your demands when cleaning your home. 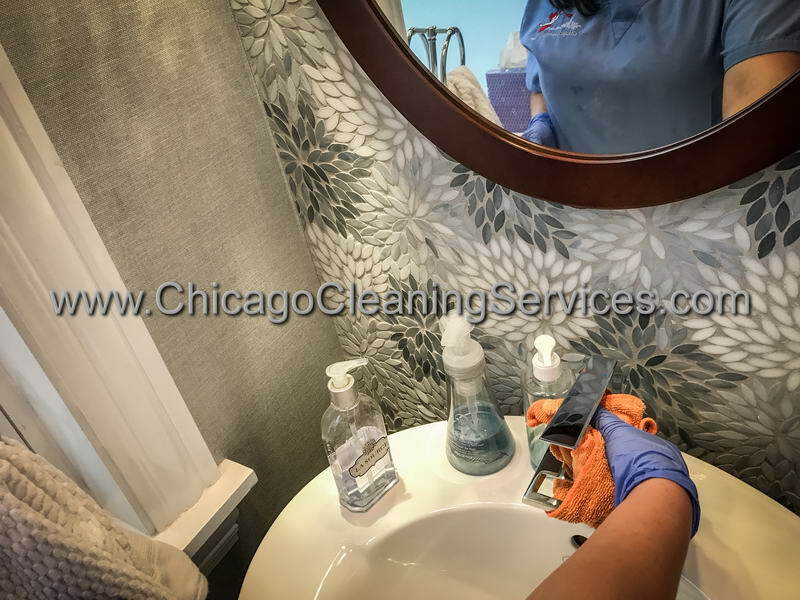 We understand that your home is the most important, that's why we customize our home cleaning services for all our clients. 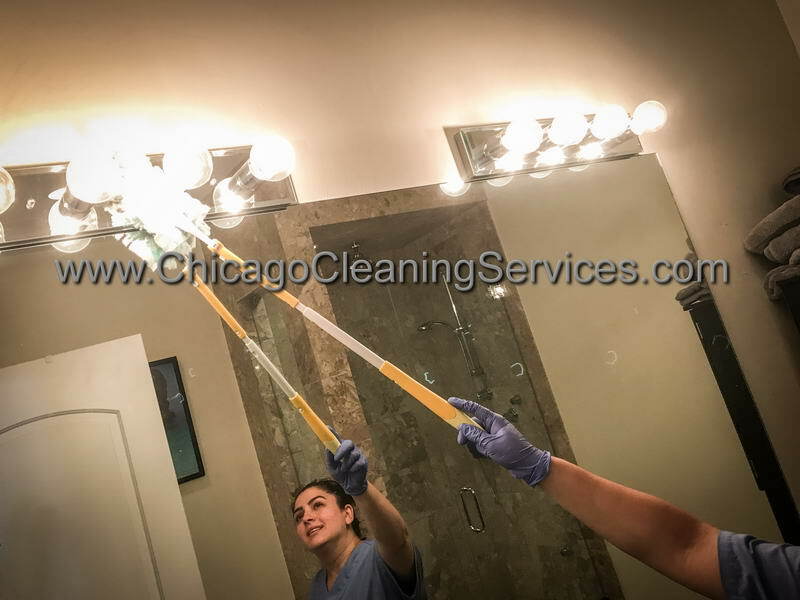 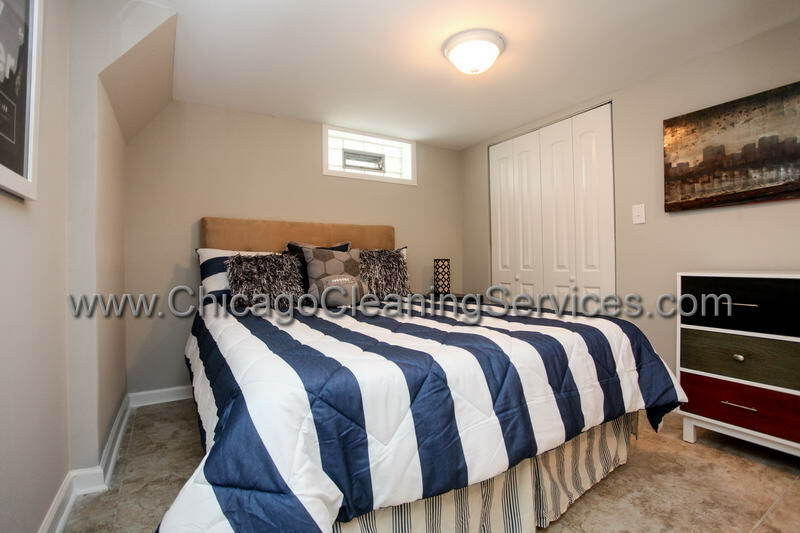 Home cleaning in chicago is not an easy job to do, if you want to do it right. 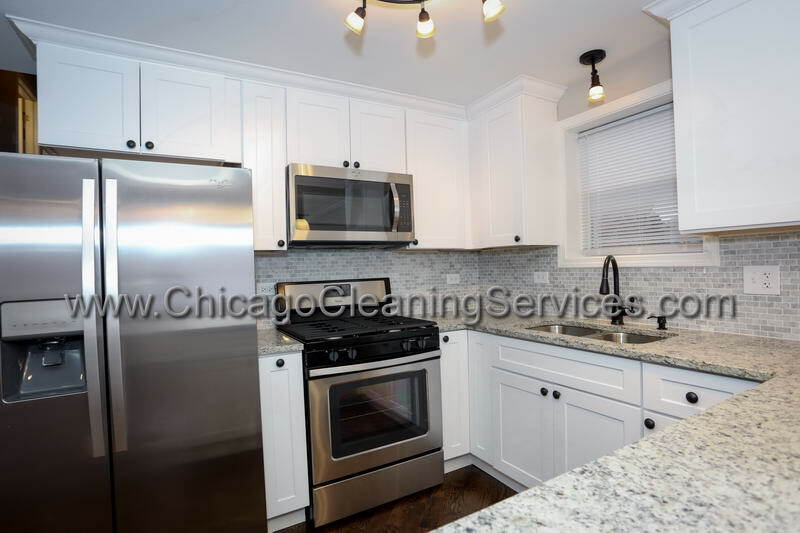 Think about how many times do you move your refrigerator to wash in the back or how many times you move your washing machine to clean underneath? 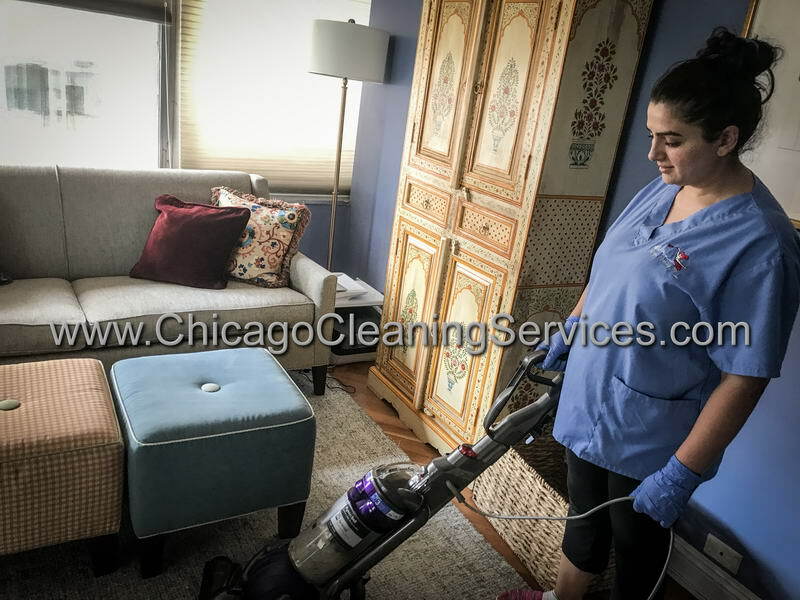 Home cleaning is exhausting, especially when you're tired, after a busy day at work, or you just want to spend your free time with your family or friends. 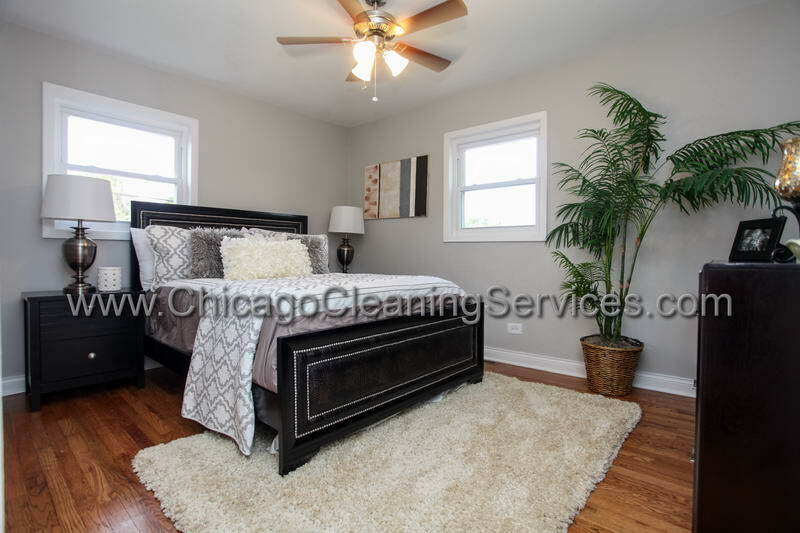 Stop thinking about cleaning your home, relax and call us to do the job for you! 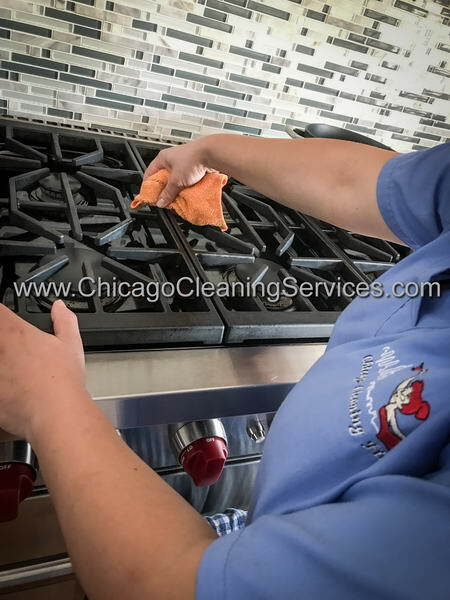 Every family with kids knows that cleaning the house is needed every hour if possible! 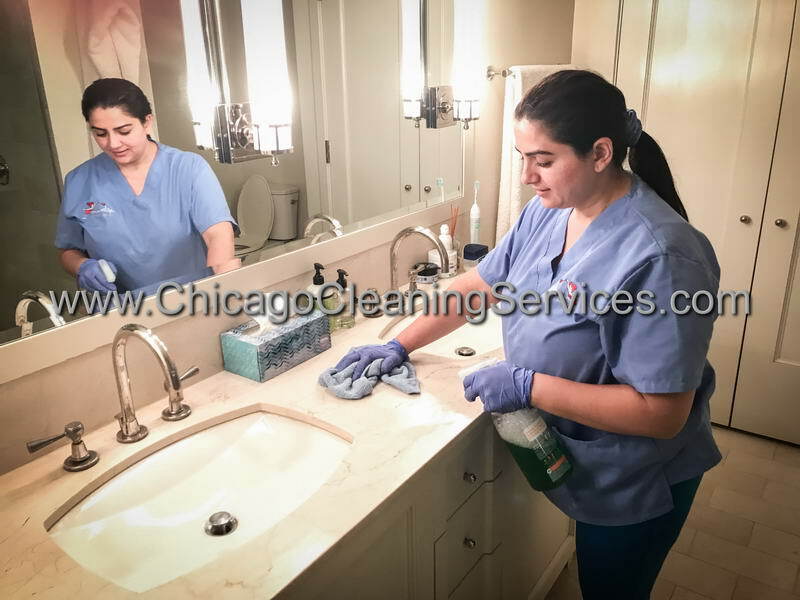 But the best part is that your kids are so great that they offer to help you! 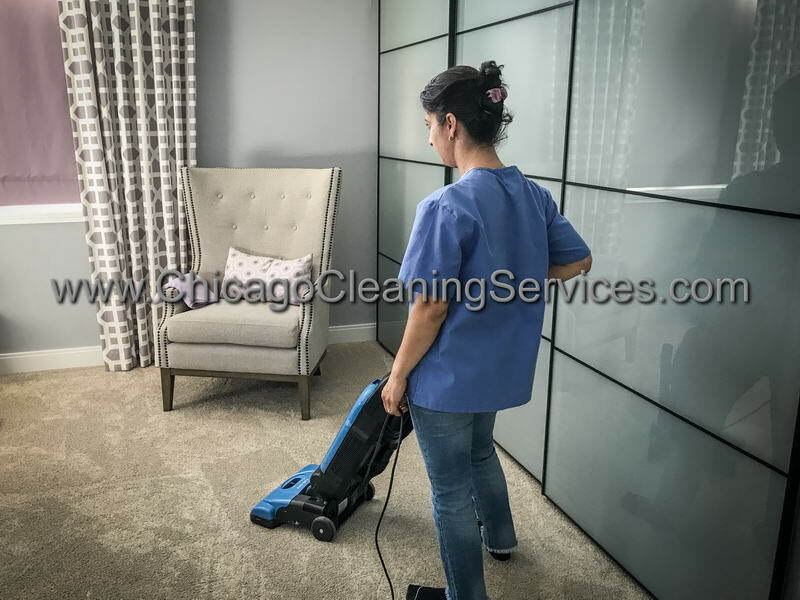 They clean the dust for you, the only problem is that everything around them is fallen or all the dust is on their pants, because they like to be efficient and they clean the dust directly with their pants! 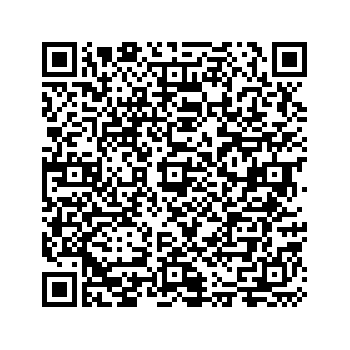 They are very sweet, of course, but isn't that a waste of time and energy? 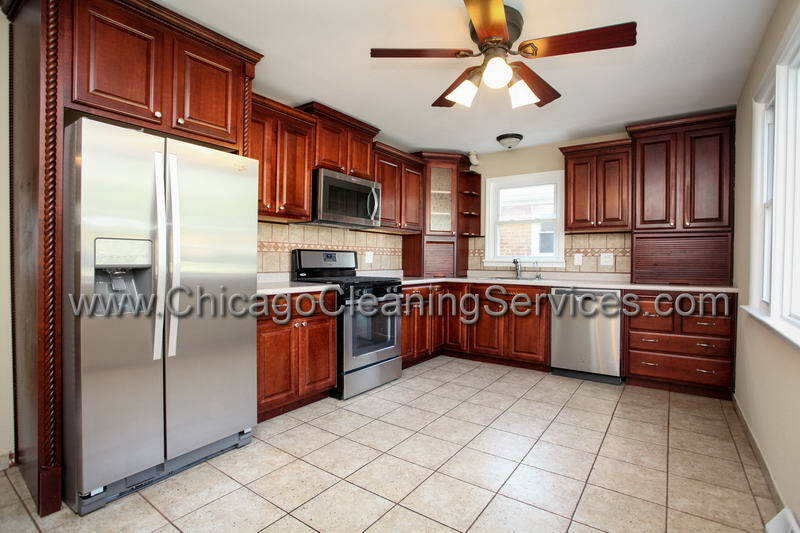 Let us do the home cleaning and play with your adorable children! 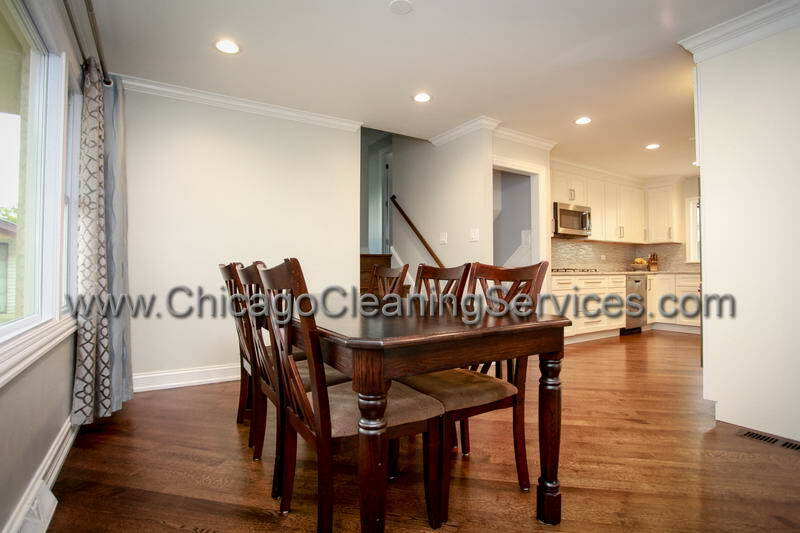 You deserve some time with your family! 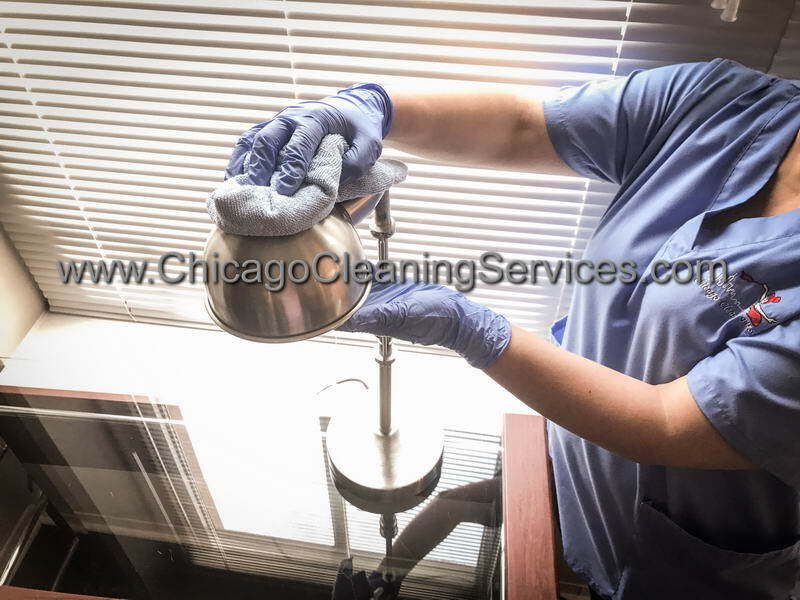 Using only professional equipment, our dedicated team will clean the house for you, starting with cleaning the front door and ending with washing the attic window, if you have one. 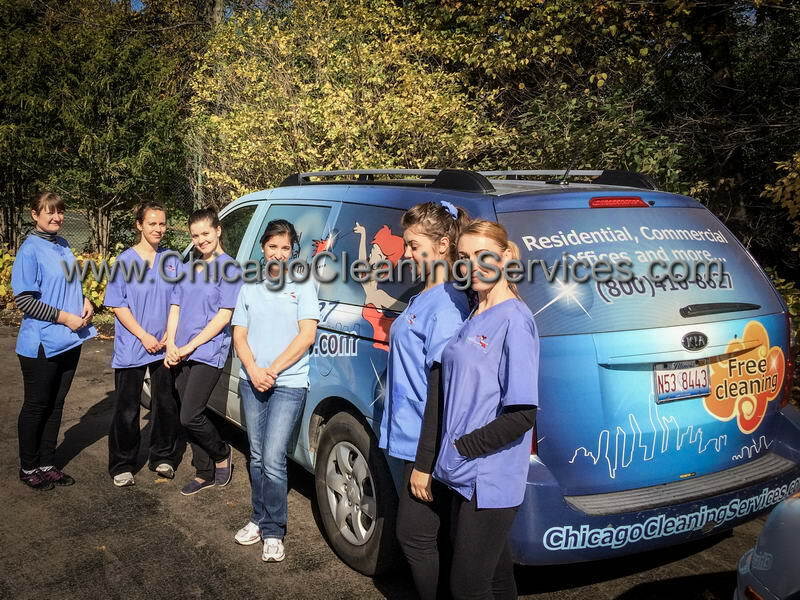 Our company offer only high trained cleaners, who know that our clients’ satisfaction is everything we need! 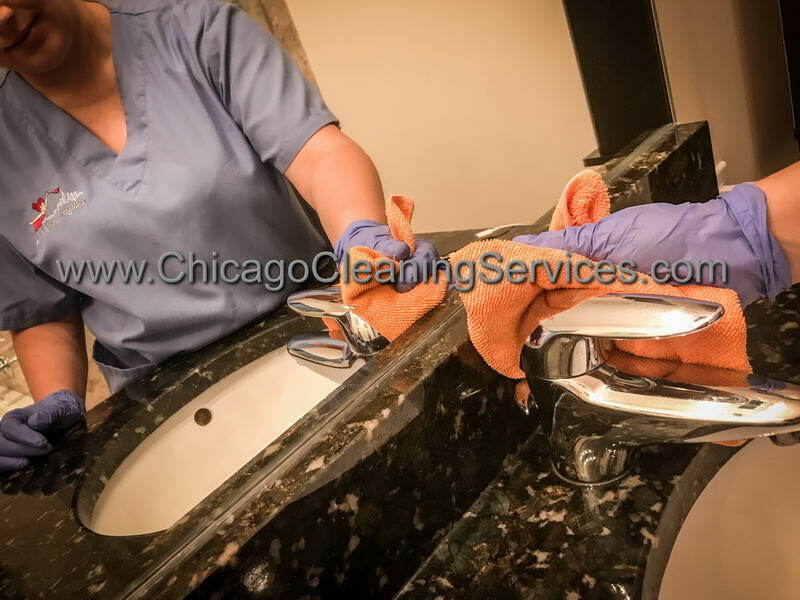 Don't worry about anything and let us do the heavy job for you. 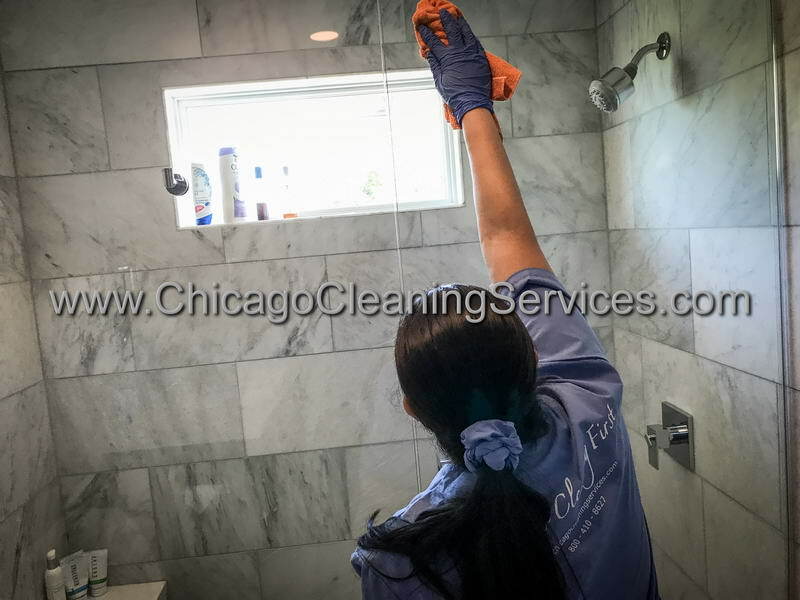 - washing and sanitizing the bathroom, including shower areas and bathtubs. 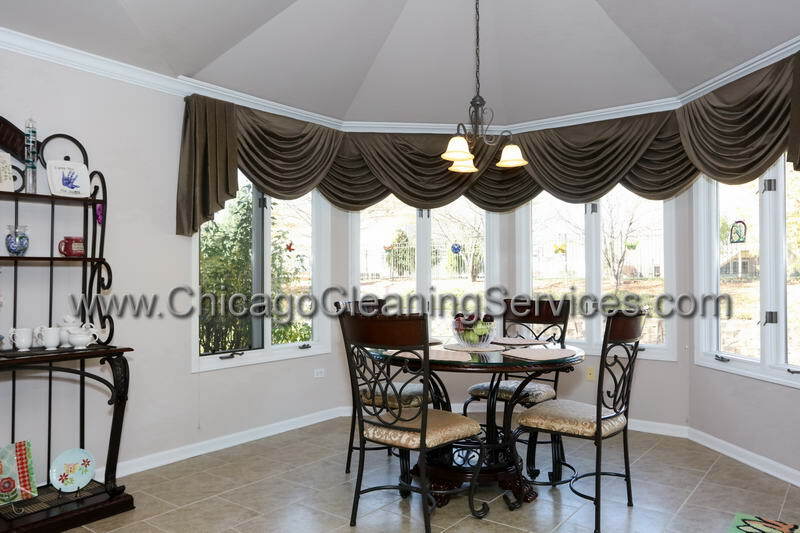 Every home is special, that's why we customize our home cleaning services for every client that we have. 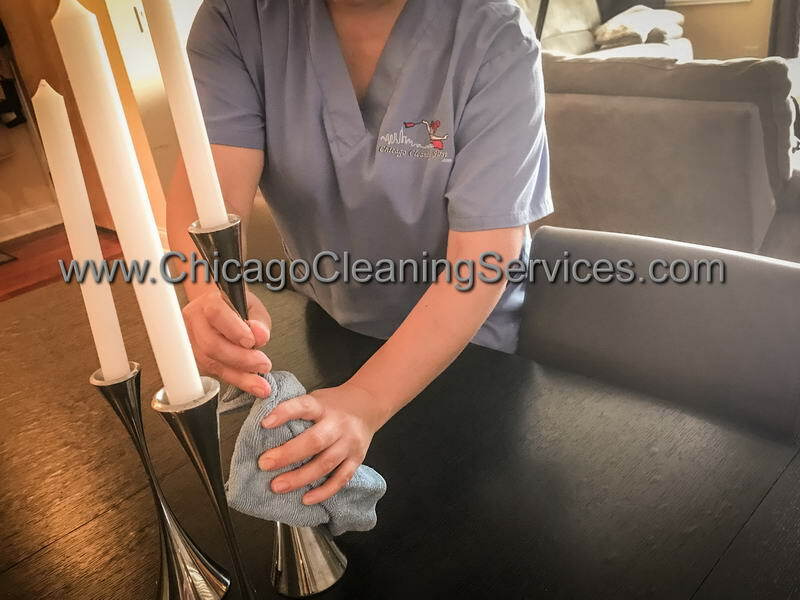 It's great to have your house professionally cleaned once a month, but it's wonderful to have it cleaned every week, or daily! 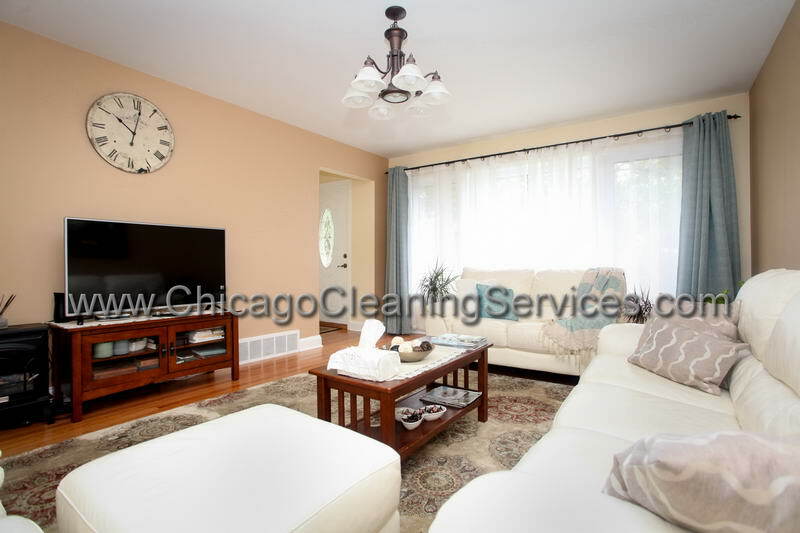 Use our services and choose the home cleaning plan that suits you.